In ppc, why we should have to use negative keyword? only deliver where advertise? 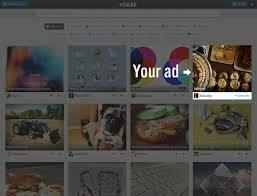 A more effective strategy is to separate campaigns to serve ads on each network individually. Each network has been made to reach an audience with different goals on different types of sites. For example, if you are trying to run a branding campaign to grow awareness, then the Display network is a good bet. 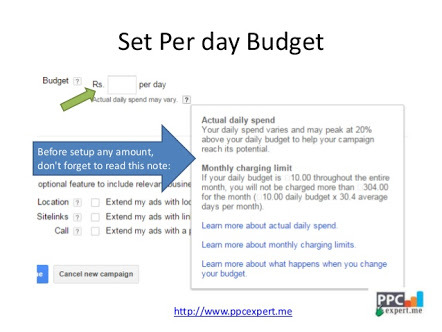 By separating campaigns by network, you can save money and time. Using negative keywords effectively will help to weed out some of the irrelevant and unrelated clicks wasting your money. For example, if you are a lawyer defending DUI cases you will want to filter out terms such as: DUI alcohol limit, free lawyer, domestic violence lawyer, etc. 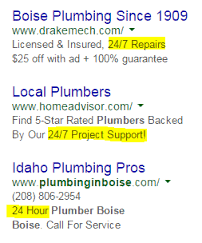 This way, people searching for those specific terms won’t trigger your ads and cost you money. The longer a campaign runs the more opportunities there will be to add negative keywords which are triggering irrelevant clicks. Use Google’s Search Term Reports to find new ideas for negative keywords. Think of your account as a living thing that needs to be cared for. Once you have your campaigns built out with all the keywords and ads, you probably think your work is done, but that’s not the case; the work is just beginning. Advertisers need to be cognizant that their account needs to be monitored frequently. Depending on the size of the account, once a day or twice a week should suffice. When going through the account, you should be adjusting bids, monitoring average position, adding negative keywords and testing ad copy to find the highest converters. Without proper care, things can hit the fan quickly, negatively affecting your campaign’s performance and ROI. Small businesses need to be conscious of where they are spending their PPC dollars. 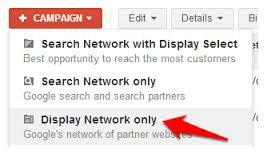 Use location targeting to limit the regions your ads are eligible to show in. For example, do you sell clothes but don’t ship internationally? Make sure your ads are only targeting your home country. Are you a car mechanic operating in a specific city? Then there is no need to advertise beyond the region of your service. With location targeting, you can get as broad or defined as you’d like. From zip codes to countries, the possibilities are limitless. Call that 1-866 line if you need to talk to a human being at Google or Bing. Ever want to smash your computer because you can’t get to the bottom of an issue? I do too. But don’t. Errors happen, code is written wrong and often times automated help is not very useful. Speaking with a real person is often the best way to resolve your issues. Getting personalized attention for your account by someone who knows the intricacies of the platform is an invaluable tool. Previous Post What Is Landing Page Optimization Myths? Find Out How Much You Remember ? Next Post Want Content Matrix To Generate Leads And ROI?